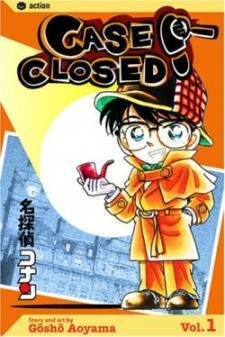 Scenario: Conan, Rachel, and Richard take a trip to Hokkaidō to see the red-crowned cranes. They run into an old man who takes care of the cranes and he invites them to his house. At the house, the old man's daughter and son rush into the room demanding the reason why the old man is donating his life savings to the city. The group is allowed to soak in the hot spring near the house, but they are called to the house when they find out the old man has been murdered. 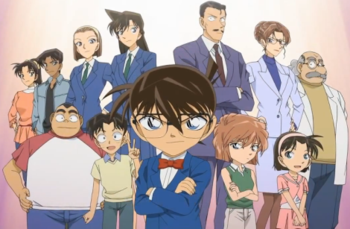 The old man's son confesses that he's the murderer, but Conan proves that he's not. Using Richard, Conan announces the old man's brother to be the killer who set up a spring-loaded crossbow and fired it at the same time as the son.